Surface finish always has a bearing on a part looks, functions and feels, it is a key to designing successful product. Knowing how to choose the best finish is a matter of designing products. Here are our some viewpoints and tips for your reference. Parts used in different environments will be subject to UV light, heat, vibration, moisture… Taking careful consideration for how your part work and which surfaces will be exposed, as the age over, the exposed surfaces may be worn and torn, proper surface finish can protect your part from these issues. In order to ensure the best user experience, basing on customer’s preference to choose surface finish is an important aspect. Colorful, High-gloss, bight toy invite children to play with. Prices relate to every surface finish differently. It always add value to choose a durable surface finish on finished product, careful surface preparation, complex manufacturing procedures, higher quality material, all these will drive up costs. The designer needs to consider these factor up front and base on the product life cycle to settle finish requirements. Does the raw material match your want surface finish? It is important to consider surface finish when choosing part material. 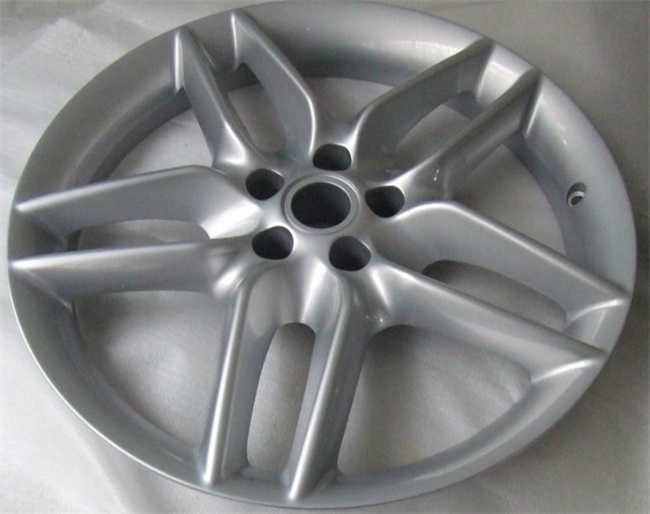 Some raw materials just can accept double or several finishes, designer needs to do research at the beginning and confirm the material’s properties, such as Paint won’t stick well to certain plastics, while powder coating requires that the substrate be able to resist the heat of a drying oven. Will the selected surface finish change the part’s dimensions? Thick treatments like powder coating will increase the surface thickness everywhere they’re applied. But those coatings can’t reach deep into cavities or will clog threaded holes. It will also affect clearances and mating surfaces for parts that must fit together. Other treatments such as anodizing will use an acid bath to prepare the substrate, so this too will eat away at some degree of exposed material and alter those dimensions slightly, and in a non-uniform way that’s hard to predict or control. TEAM Rapid is a professional Low Volume Manufacturing company in China, we provide one-stop service to meet product’s surface finish requirement. If you have any demands of rapid prototyping, rapid tooling, Low Volume Manufacturing, please feel free to contact us at sales@teamrapidtooling.com.